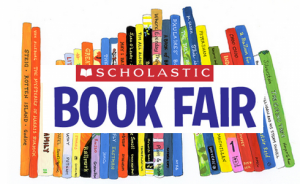 The Scholastic Book Fair is on this week! Bus Evacuation Practice: 3:00 p.m.
Professional Development Day (School not in session for students). Staff will be attending the Charter Schools Conference at Aurora Charter School. 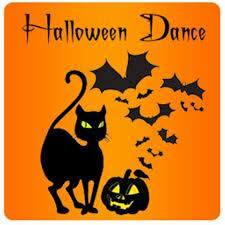 School Council is hosting a Halloween dance on October, 27th from 6:30-8:30 in the New Horizons School Gym for the whole family. There will be a concession (cash only) with some yummy treats. We encourage you all to dress up in the Halloween spirit.